MIPOSAUR (FROM WOWWEE) Miposaur (from WowWee) is a loveable robotic dinosaur featuring high levels of responsiveness, interactivity and fun. All the kids we tested this with (around 20 kids) loved it! They loved the fact that Miposaur would play with them, they loved his/her ‘personality’ and they loved the things they could get it to do. One ..
Miposaur (from WowWee) is a loveable robotic dinosaur featuring high levels of responsiveness, interactivity and fun. All the kids we tested this with (around 20 kids) loved it! They loved the fact that Miposaur would play with them, they loved his/her ‘personality’ and they loved the things they could get it to do. One child who took the product home to test set up a bed for Miposaur to make him feel at home! We found that kids could easily interact/control the unit with a bit of practise, and while they weren’t all discovering every single function that the unit could do that really didn’t matter, they absolutely loved it! This is not just a funny quirky dinosaur, it’s also got some nifty robotic functionalities. The product comes with a control ball, which has 6 different modes of controlling Miposaur including beat box mode, dance mode (Miposaur is a classy dancer! ), leash mode whereby the control ball acts like a lead/leash to walk Miposaur along, ball mode whereby Miposaur chases the ball, food mode where you can reward Miposaur and teddy bear mode where the control ball becomes like his favourite toy! The other really clever way that this product will play is gesture control – it will follow your hands and with some training (for you, not Miposaur, he already knows what to do!) you can control Miposaur via hand gesture control. This element of the product can contribute positively to the development of motor skills and co-ordination. On top of all that he also has moods (like any self respecting dinosaur would!) – he has curious mood, excited mood and annoyed mood. 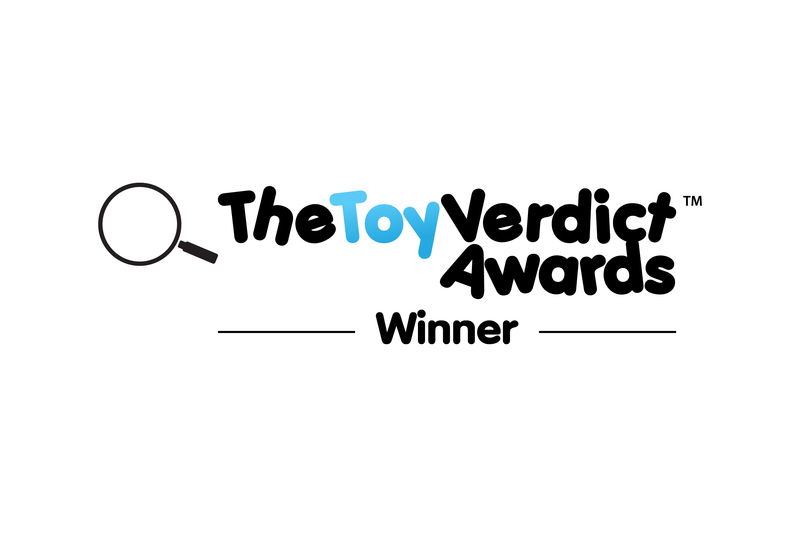 Miposaur seems to be sturdy – we had some really rough and tumble kids play with him – and they really put this toy through it’s paces. Usually with this kind of robust testing we find out rather quickly if a product has quality/robustness failings (!) but we didn’t find any evidence of that. The control ball also seemed very sturdy, remaining fully functioning and unmarked after heavy usage! The product does (of course!) need batteries – 4 x AA batteries for Miposaur and 4 x AAA batteries for the control ball – which is never popular with parents, but the fun kids have with this product does seem to make it worthwhile. In fact while this product comes with a fairly hefty price point, there is a fair chance that Miposaur will become a favourite friend…just might be worth investing in rechargeable batteries! Rather embarassingly, we didn’t get to the App for this until half way through our process (we should be old hands at reading instruction books by now…doh! ), but when we did get to it we were very pleasantly surprised by the App. It’s very simple, and therefore gets straight to the point (without annoying extra screens to navigate), which is to act as a remote control for Miposaur. In fact it’s a very good remote control, allowing kids to soon have him roaring and spinning around to bash things with his tail and generally cause chaos! Like with other App interfaces we’ve tested from WowWee (the makers of Miposaur), this App scores very well for simplicity, functionality & user experience…which is a fancy way of saying it helps to make Miposaur even more fun! WHO’S IT FOR: Kids of 8+ will get most out of Miposaur, younger kids may like him but they’re unlikely to get to many of the features and functionalities. 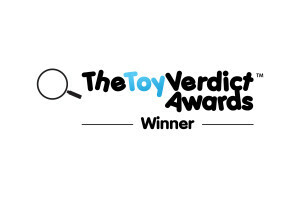 THE TOY VERDICT: Mipsoaur (from WowWee) is very clever, loveable and offers a lot of fun and companionship for kids. Highly recommended.